Sweet Potato Fried Rice - Your process has a purpose. 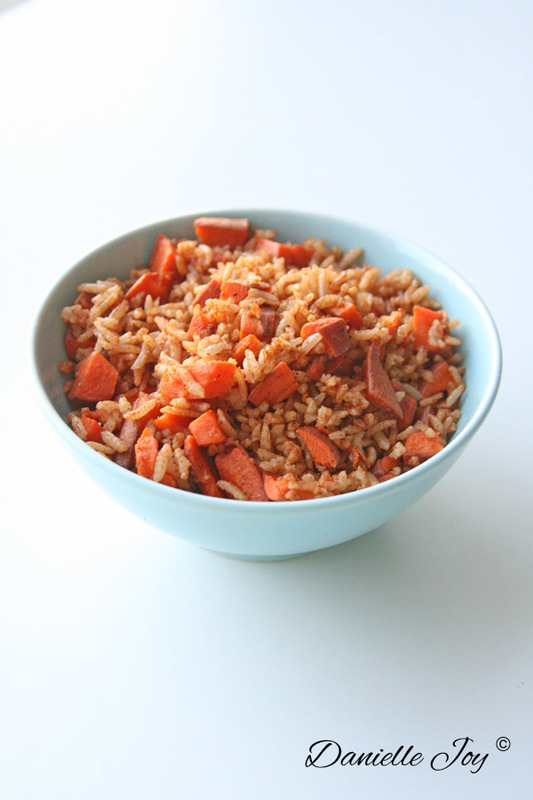 This healthy recipe of sweet potato fried rice is quick, simple, and delicious! It’s perfect as a hearty lunch, side, or filling for a wrap. Oh, the many benefits of sweet potatoes! 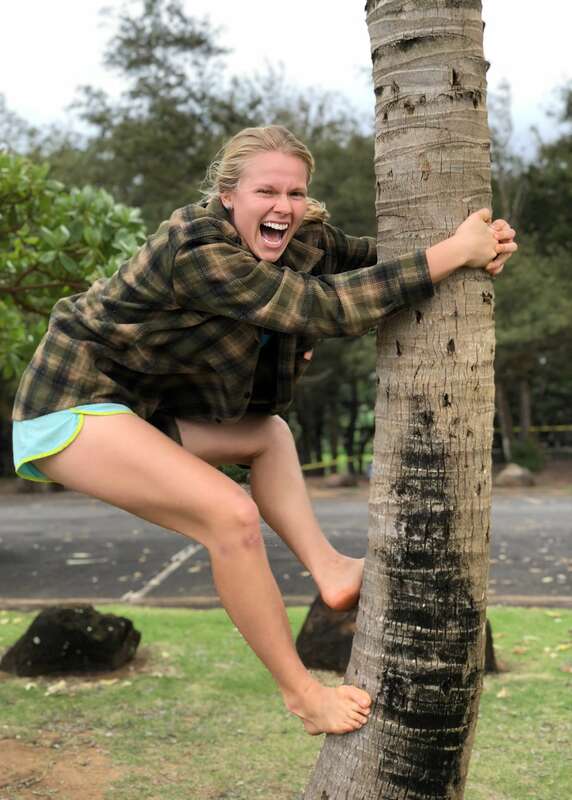 They are a good source of fiber, complex carbohydrates, and protein — all of which your body needs to recover after an intense workout. They are high in vitamin A, which promotes growth, the immune system, reproduction, and vision. Sweet potatoes boast more potassium than bananas, and yes, they contain a ton of my favorite word — antioxidants! Once the sweet potatoes are baked and the rice is cooked, this is a jiffy to whip up. I usually have homemade sweet potato fries on hand that I then cut up in small chunks to make this recipe. Once warmed, serve, and savor!